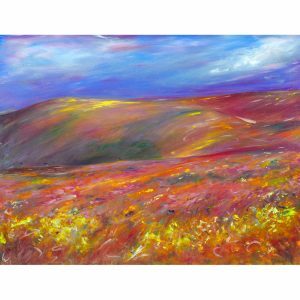 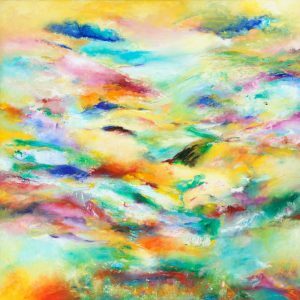 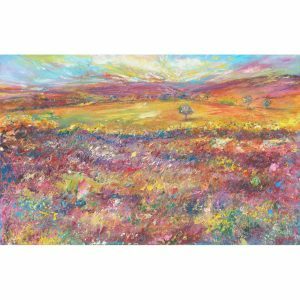 Valentine On Exmoor – landscape painting of Exmoor capturing the typical landscape of combes and hills and the colours of heather and gorse that cover the hills during the summer months. 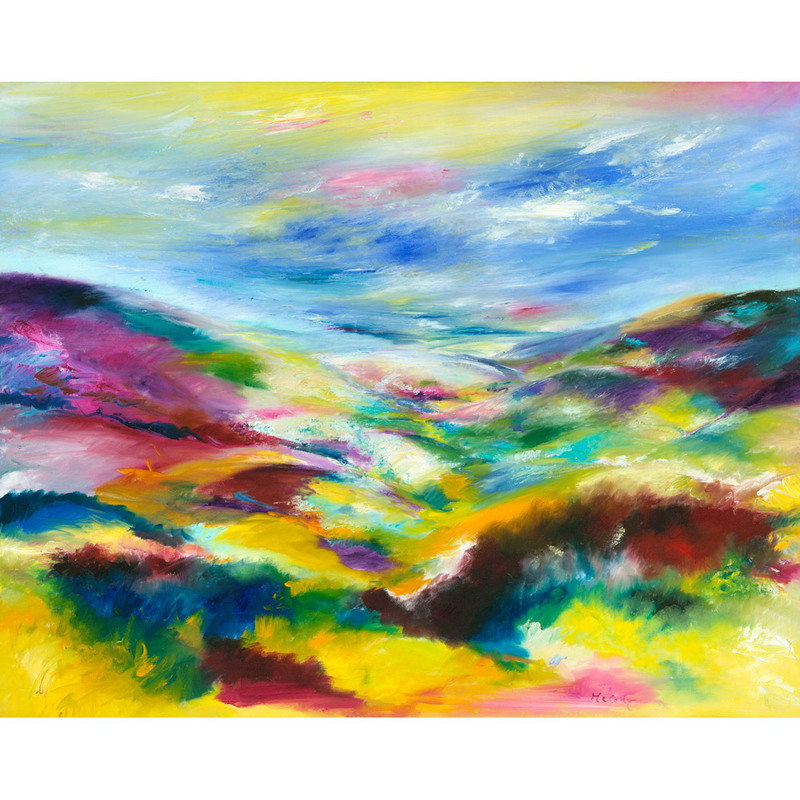 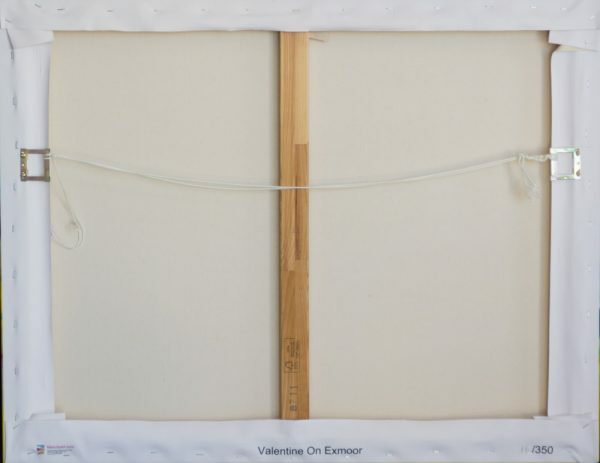 Giclée prints of Valentine On Exmoor are on Hahnemühle canvas and are printed with pigment inks and sprayed with clear lacquer to give a life in normal room conditions of about 100 years. 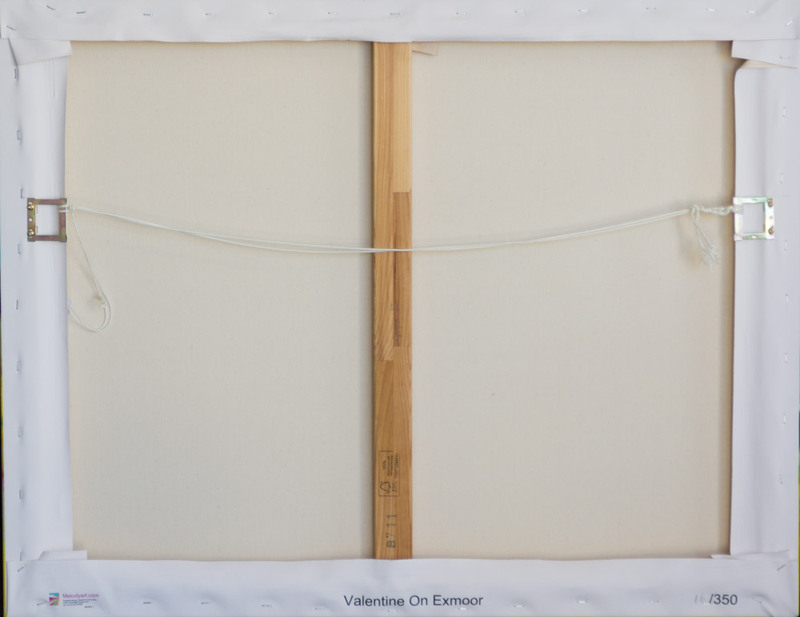 For the above options or any other enquiries, please contact us quoting the painting name Valentine On Exmoor and code MA149 with your details and requirements.